Star automations provides expert Mitsubishi Servo Amplifiers,mitsubishi servo motor and controller Repair and Exchange services.We have complete testing Stands to test all Mitsubishi servo motor and servo Amplifiers after rebuild. If your servo Amplifiers is obsolete. 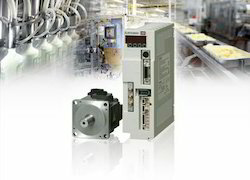 We Upgrades New series servo drives & servo motors and Exchange your old servo drive and motor. MR-JN Series ,MR-E Super Series ,MR-J2-JR Series ,MR-C Series ,MR-J3 and MR-J4 series servo Amplifier system. 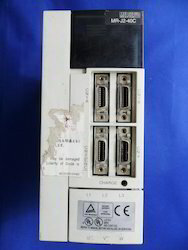 CNC controller M70 ,M70v ,Mitsubishi cnc mds-a-svj servo ,mds-B-V2 servo drives. We service Mitsubishi servo amplifiers repair, replace, Exchange, built, rebuild, regrind, recondition, refurbish, re manufacture, retrofit and overhaul all Mitsubishi servos. Are you looking for no.1 servo motor repair or servo drive Repair? Star automations provides expert Mitsubishi Servo Amplifiers and mitsubishi servo motor Repair services. We have complete testing Stands to test all mitsubishi servo motor and servo Amplifiers,drives after rebuild. Star Automations offers the fastest turn around times available for mitsubishi servo motor Repair. We Have dedicated mitsubishi Servo Motor Repair facility. We have expertise to repair all model of mitsubishi servo motors including AC servo motors, spindle and cnc motors. * We test windings at full nameplate current to be sure they won't breakdown under load. * We test magnet strength. * We use an oscilloscope to check the wave pattern of motor windings while under load test. * Star's equipment lets us simulate actual running conditions to ensure that motor windings, winding insulation and magnetism in the rotor and the power/feedback plugs will withstand motor currents. Mitsubishi servo motor repair and maintenance service below series. We service,repair, replace, built, rebuild, regrind, recondition, refurbish, remanufacture, retrofit and overhaul all mitsubishi servo drive and servo motor. Are you looking for servo motor Testing service or servo Motors Repair and maintenance . Star automations provides expert Servo motor testing . We have complete testing Stands to test all servo motor and servo Amplifiers, drives after rebuild. Star Automations offers the fastest turn around times available for servo motor Repair. We Have dedicated Servo Motor testing and Repair facility. We have the expertise to repair all model of servo motors including AC servo motors, spindle and CNC motors. Industrial servo motor Repair and Annual Maintenance contact Service . We represent many manufacturers of Servo motor. We are proud to have earned the distinction of baning a Indian Representative/ Factory Authorized Repair Centre and warranty management. Star Automations is one of the leading servo Systems Supplier and service Provider in india. 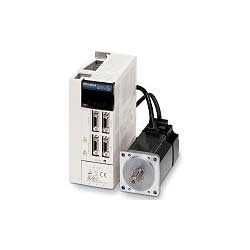 We offer mitsubishi servo amplifiers and servo motors. 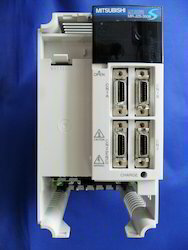 We Upgrades New series servo drives & servo motors and Exchange your old servo drive ,Spindle drives and servo motor. Star automations provide expert Mitsubishi Servo Amplifiers and Mitsubishi servo motor Repair services. We have complete testing Stands to test all Mitsubishi servo motor and servo Amplifiers, drives after rebuild. 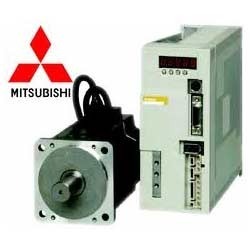 We are one of the leading suppliers for Mitsubishi servo drive & motor; we are specialized in providing technical solutions and consultancy for these products. We service, repair, replace, Exchange, built, rebuild, regrind, recondition, refurbish, re manufacture, retrofit and overhaul all Mitsubishi servos. Star automations provide expert Mitsubishi Servo Amplifier and Mitsubishi servomotor Repair services. We have completed testing Stands to test all Mitsubishi servomotors and servo Amplifiers, drives after rebuild. We service all Mitsubishi servo amplifier error codes, fault finding, Troubleshooting, Repair, replace, Exchange, built, rebuild, regrind, recondition, refurbish, remanufacture, retrofit and overhaul all Mitsubishi servos. 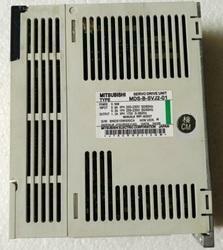 We have all series Mitsubishi servo drives and motor and so on to meet your demands, originally made in Japan. 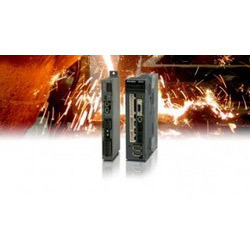 We are one of the leading suppliers for Mitsubishi servo amplifiers & servo motors; We are specialized in providing technical solutions and consultancy for these products. We have all series Mitsubishi servo amplifiers and servo motor and so on to meet your demands, originally made in Japan. If you do not have the part numbers for Mitsubishi servo and motor , our application engineers will be able to help you find out the part numbers and get the offer to you ASAP. 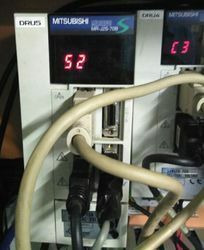 If your Mitsubishi Electric's Servo motors servo drives and Controller is obsolete? We Upgrade New series servo drives & servo motors and Exchange your old servo drive and motor with the warranty. We are one of the leading suppliers for Mitsubishi servo amplifier & motors; we are specialized in providing technical solutions and consultancy for these products. We have all series Mitsubishi servo amplifiers and motor and so on to meet your demands, originally made in Japan. Condition: Used. Tested, Fully refurbished. 3 Months limited warranty. 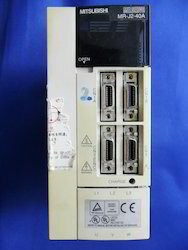 We have all series Mitsubishi VFD (Variable Speed Drives), servo amplifiers and servo motor and so on to meet your demands, originally made in Japan. 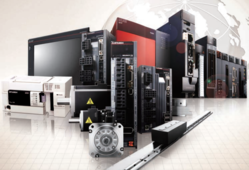 Are you looking for Mitsubishi servo amplifier Suppliers, sales and service? We are one of the leading suppliers for Mitsubishi servo amplifiers & motors; we are specialized in providing technical solutions and consultancy for these products. 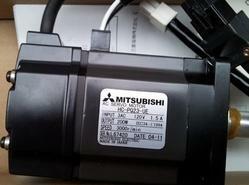 Looking for Mitsubishi Servo Repair ?